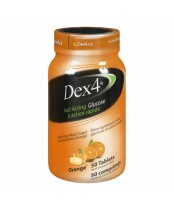 d-glucose. 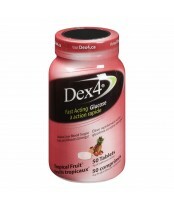 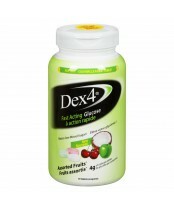 Dex4® glucose tablets, Dex4® glucose gel and Dex4® Liquiblast produce the ideal glycemic response by providing the exact sugar (d-glucose) your cells need for energy and quick relief from symptoms of hypoglycemia. 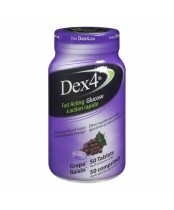 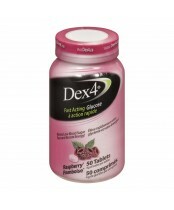 Choose Dex4® glucose products for fast, accurate, and convenient choices to treat hypoglycemia!